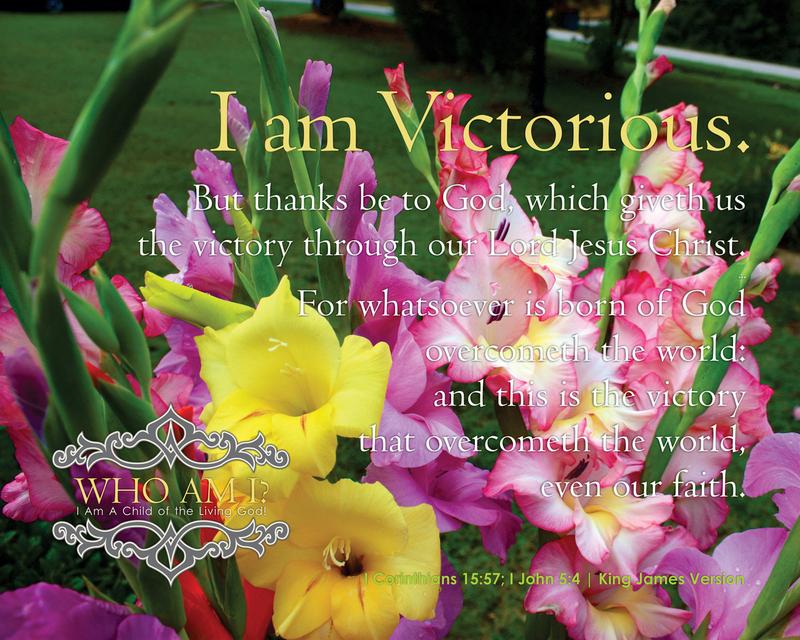 Gladiolas | Who Am I? 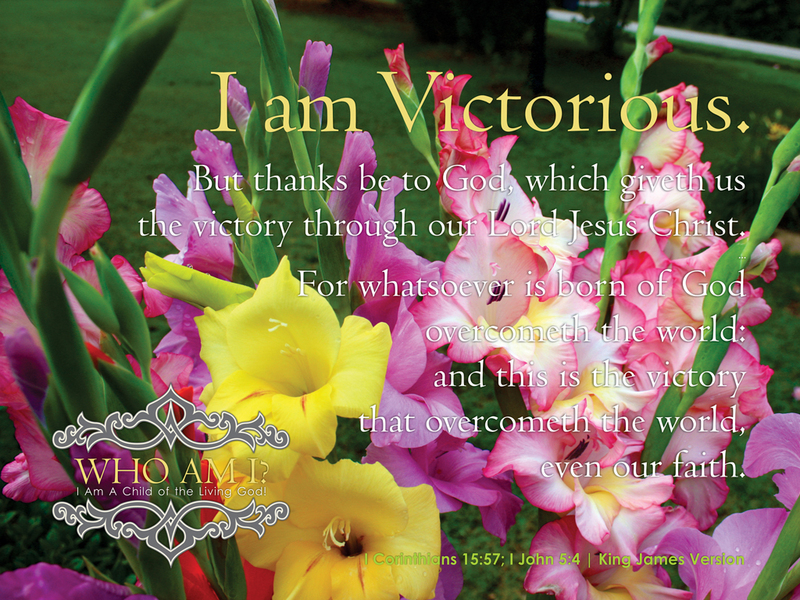 This final set of thirteen (13) images for this Encouragement Series are all of the florist grade gladiolas we grow ourselves. 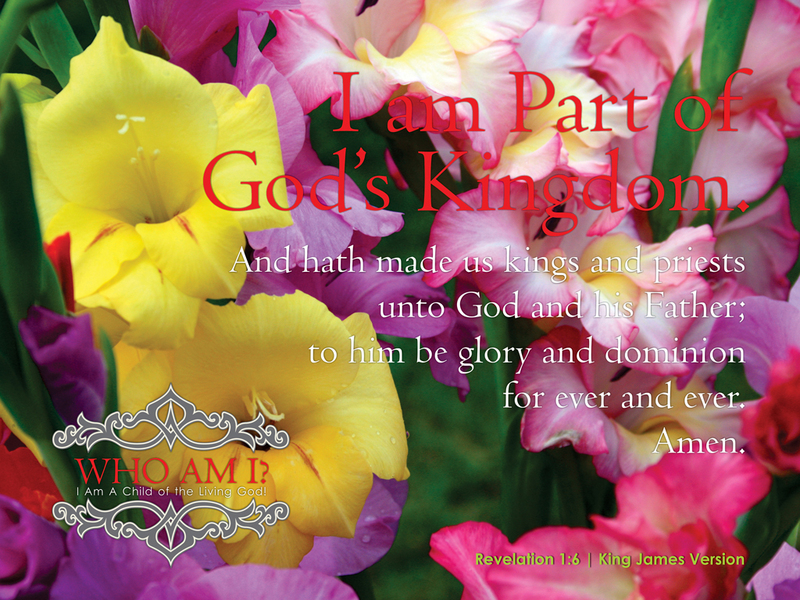 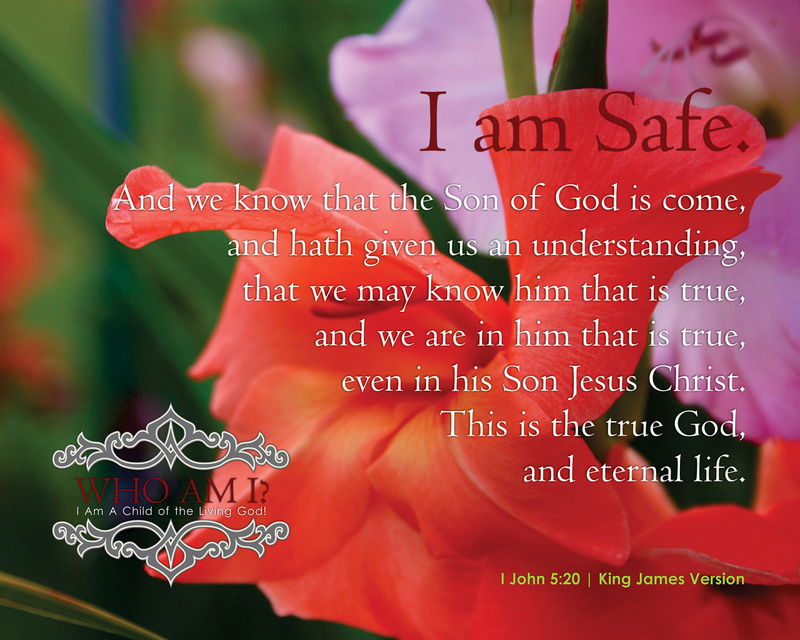 They provide a rich, vibrant color set to an Incredible set of Scripture give to each of us to remind everyone of these things our Heavenly Father has promised to all that will Believe. 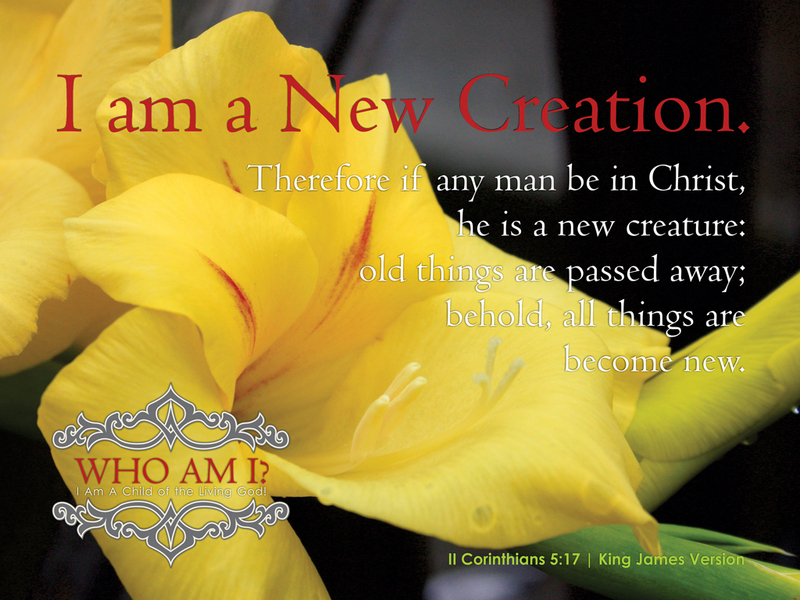 Note: All of the photography presented in this series is the work of William A. Turner, taken at the Raleigh Rose Garden & Raleigh Little Theater near the campus of NC State University in Raleigh, North Carolina. 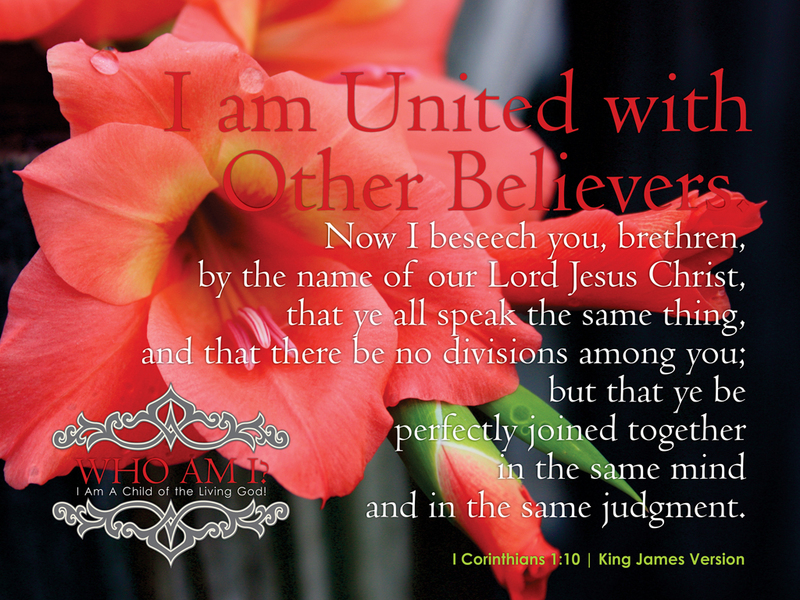 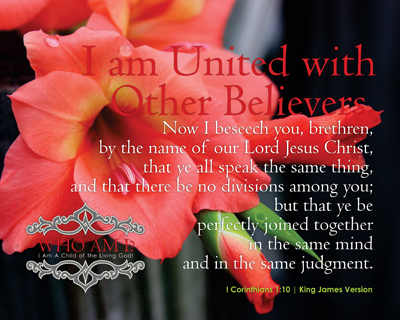 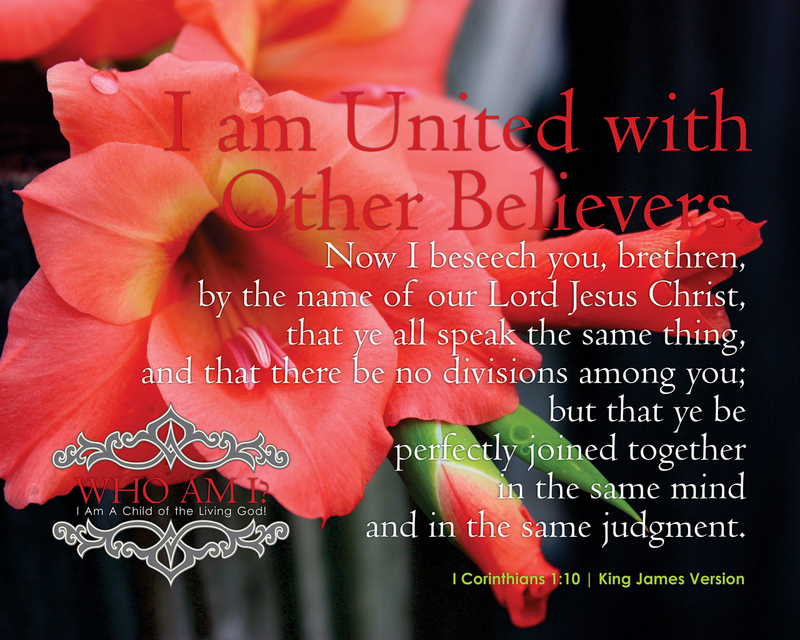 25 | I am United with Other Believers. 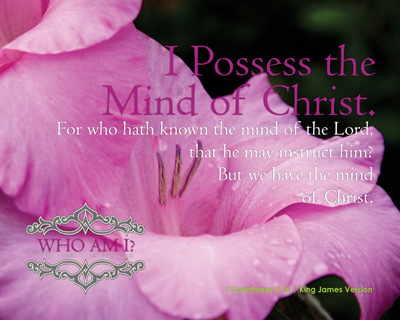 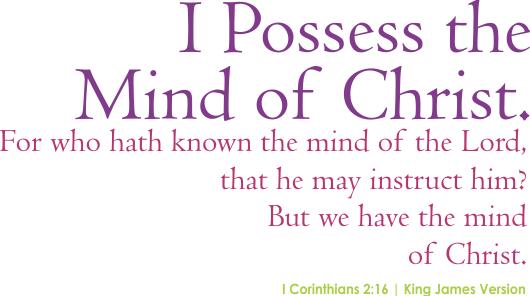 26 | I Possess the Mind of Christ. 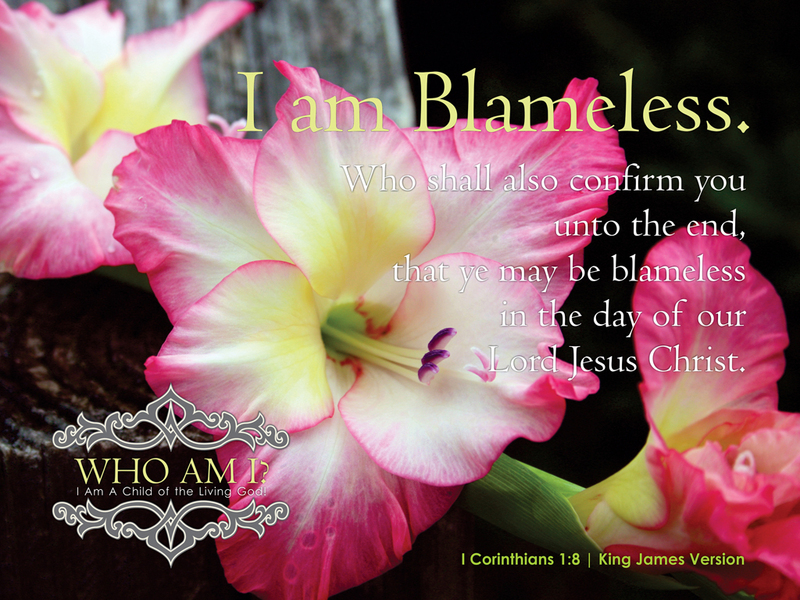 27 | I am Blameless. 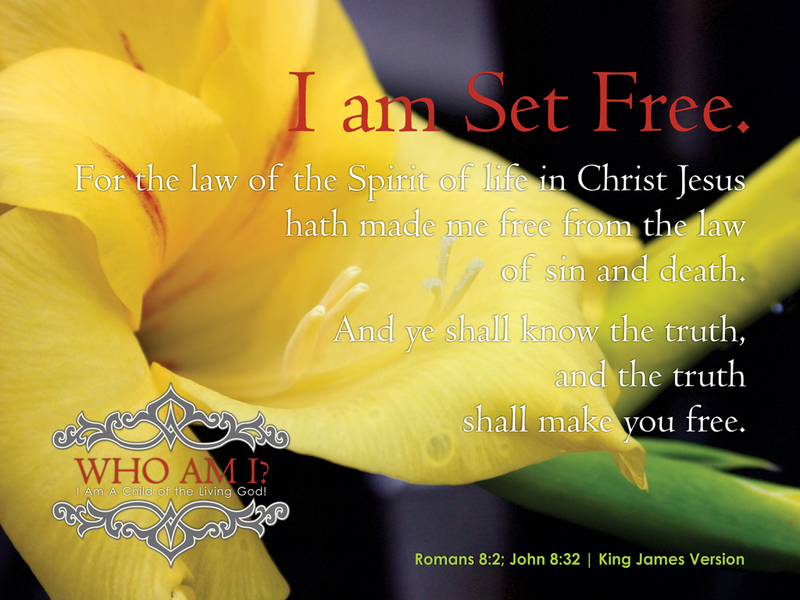 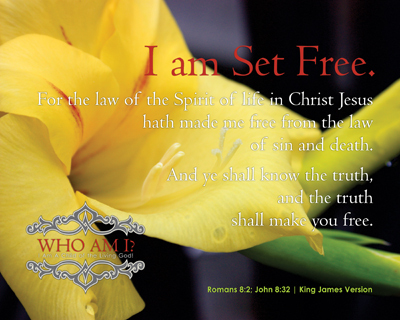 28 | I am Set Free. 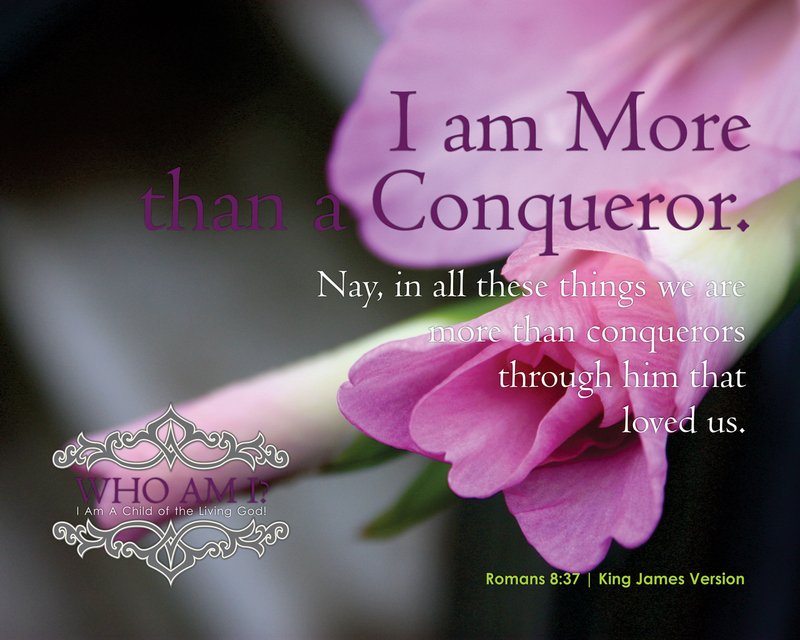 29 | I am More than a Conqueror. 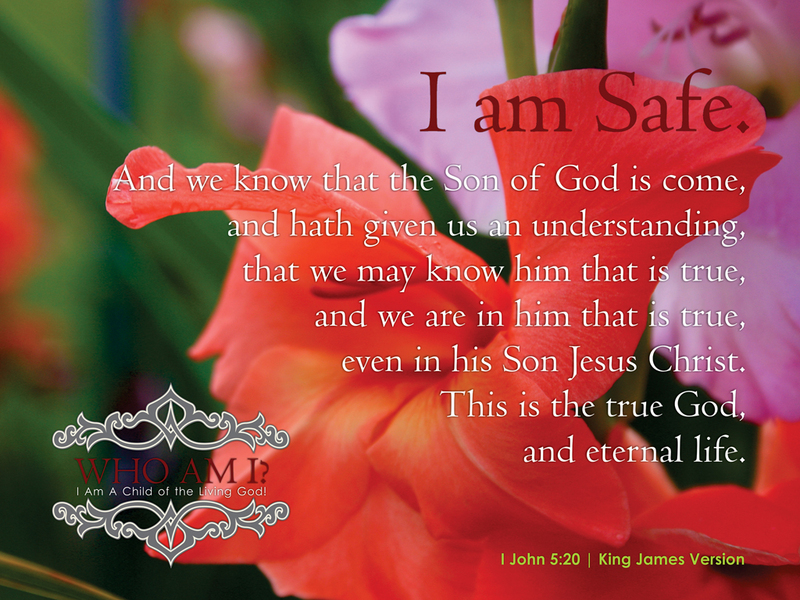 30 | I am Safe. 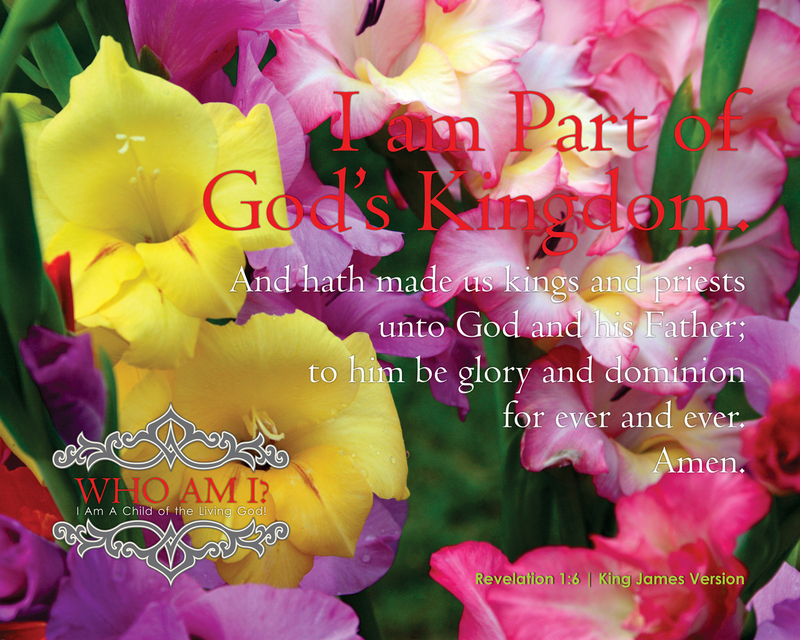 31 | I am Part of God’s Kingdom. 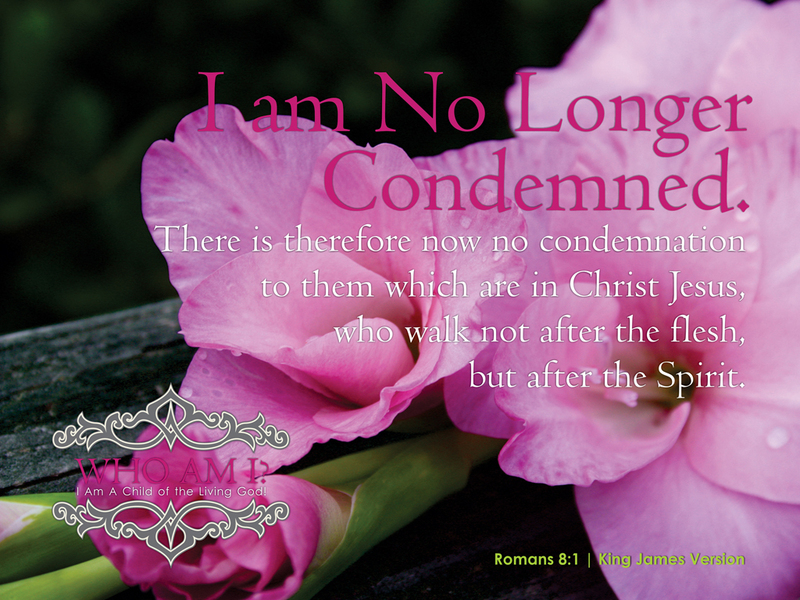 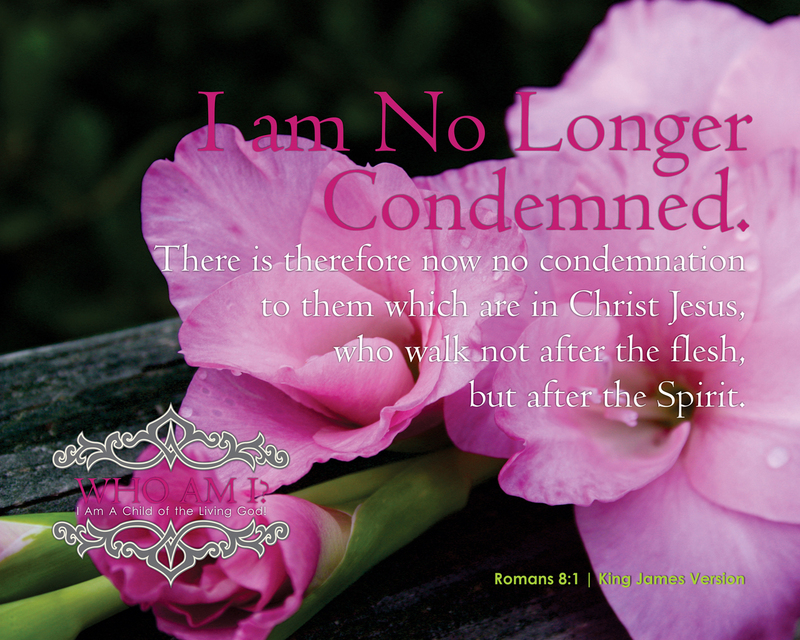 32 | I am No Longer Condemned. 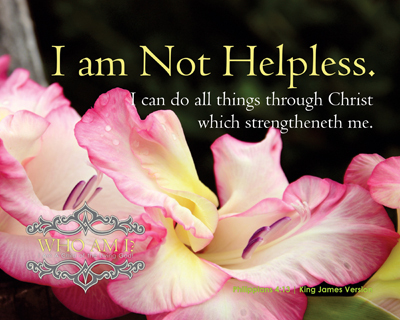 33 | I am Not Helpless. 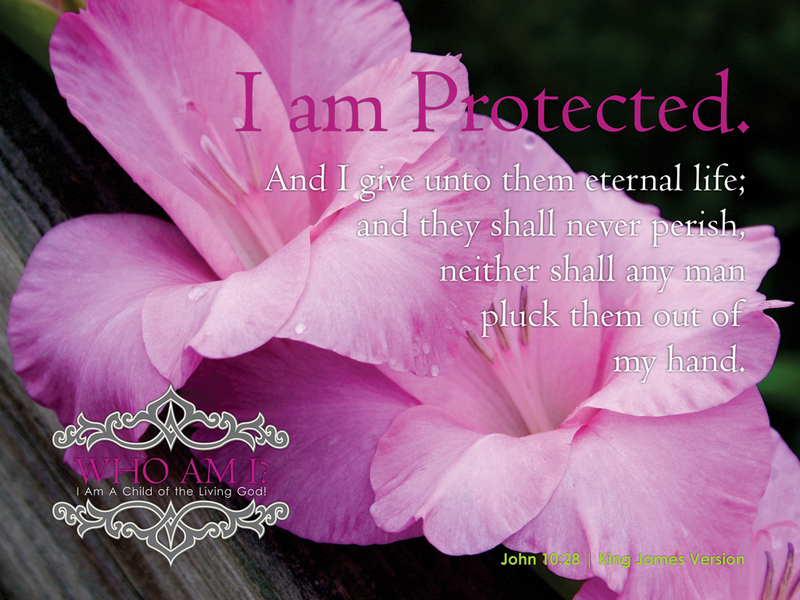 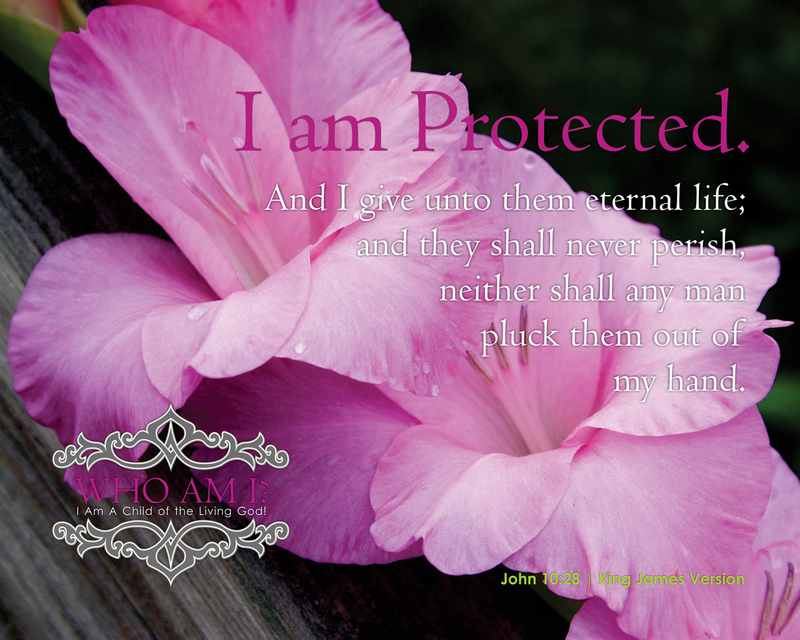 34 | I am Protected. 35 | I am a New Creation. 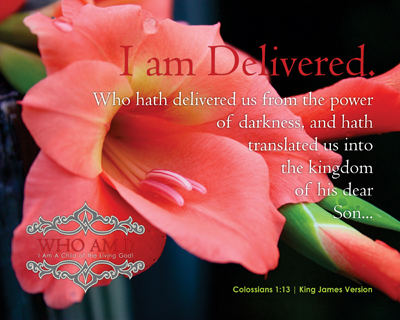 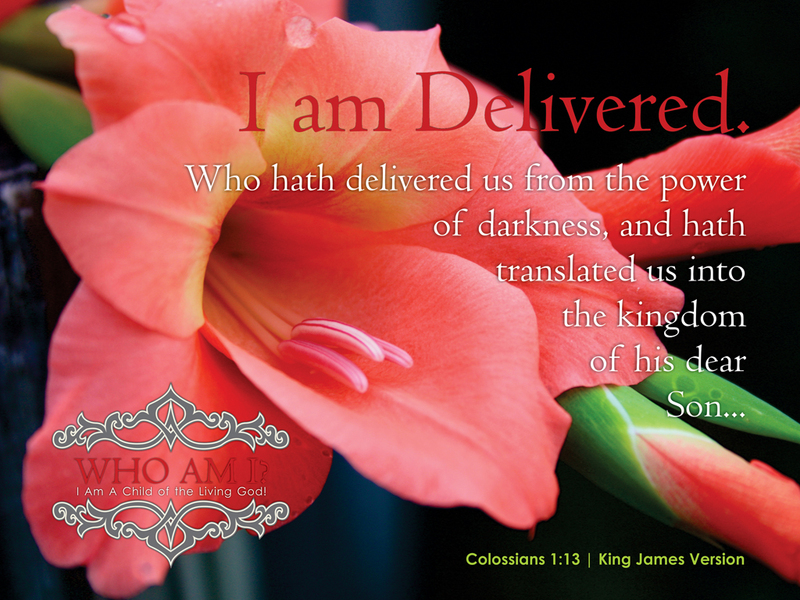 36 | I am Delivered. 37 | I am Victorious. 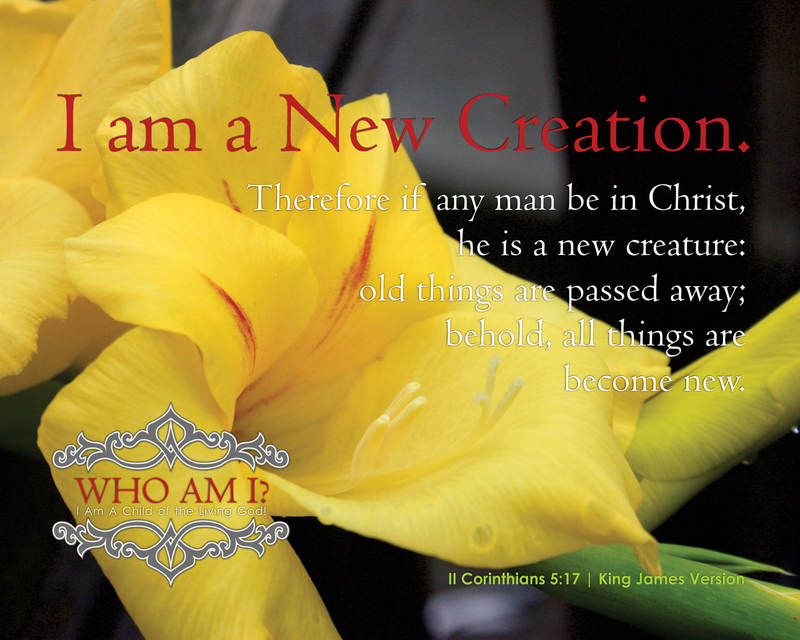 Copyright © 2019 Who Am I?. Powered by WordPress and Alétheia.